With the holidays right around the corner, I have been looking for some gift ideas for my niece and my daughter. Both of my girls are huge crafty, artsy types who love to create things. We are also huge American Girl Fans so what better gifts to give than American Girl Craft Kits! 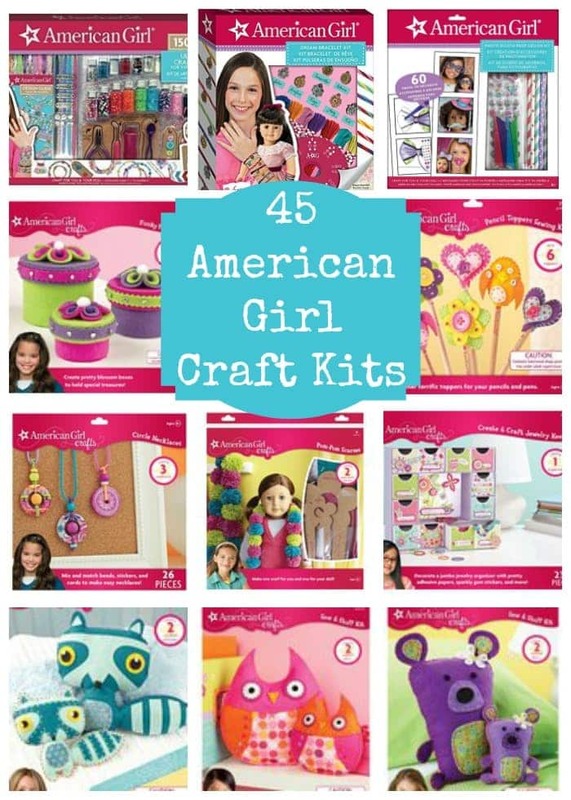 I found 45 different fun American Girl Craft Kits that your child will love to create!